People older than 65 years are increasingly mobile. 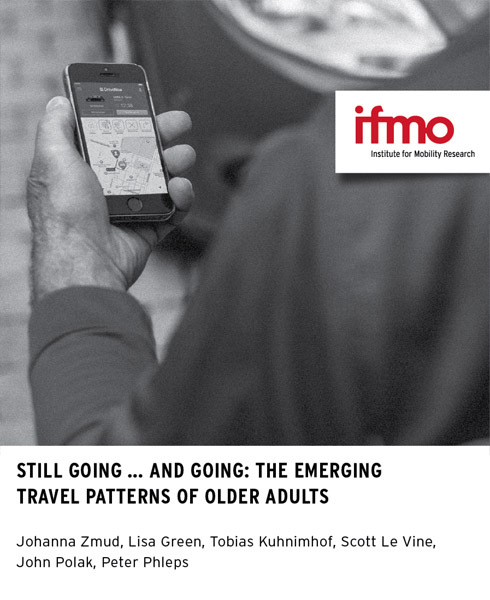 The objective of this study was to analyse the travel behaviour of the senior generation in countries that are at various stages of mass motorisation. Five countries provide its geographic scope: Germany, the USA, the UK, Japan and China.